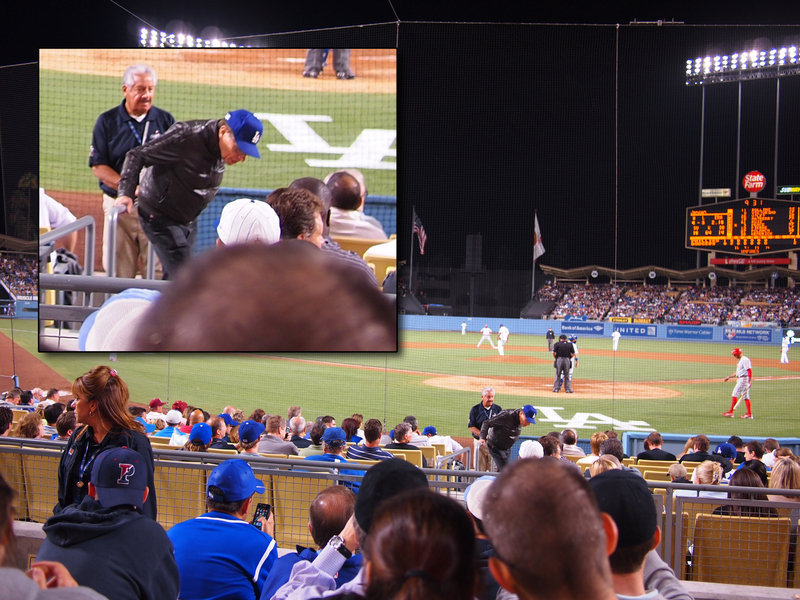 I saw it on a whole new level… FIELD LEVEL. When I was a kid, my dad, my uncle Ronnie, and my grandpa used to take me and my cousins to Dodger games. My grandpa seemed to really like watching baseball. 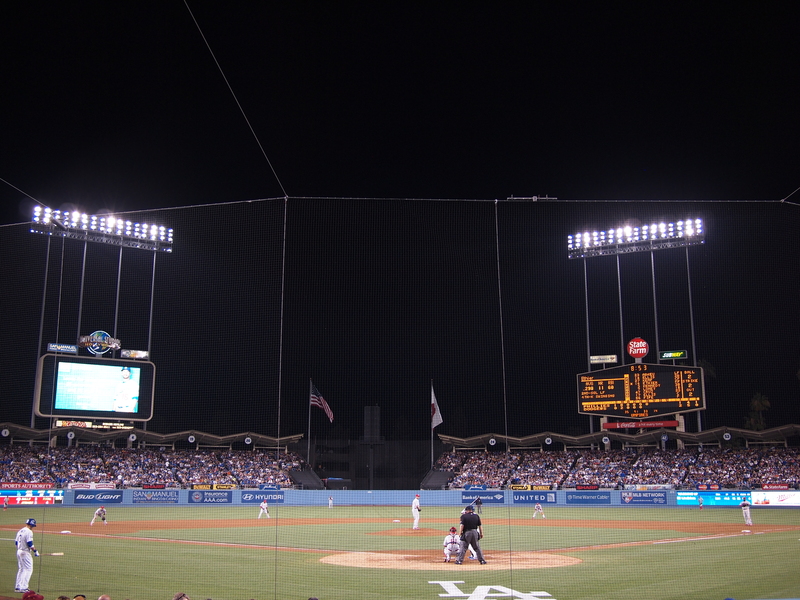 We’d all put on our blue Dodger jackets and hats, then head to Dodger stadium for a night together under the field lights. I was never too into baseball. It was the one sport I played for only one year (not including T-ball), then quit because I didn’t like it. But I did enjoy going to games with my grandpa, dad, and uncle. 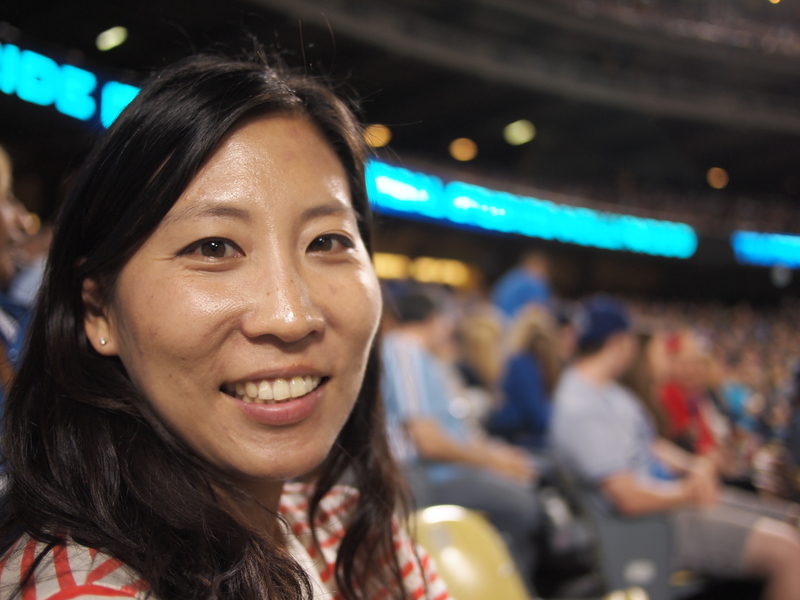 Standing up for “the wave”, singing “take my out to the ball game”, the dodger dogs, and of course… the chocolate malt ice cream cups (the absolute best thing at Dodger stadium). 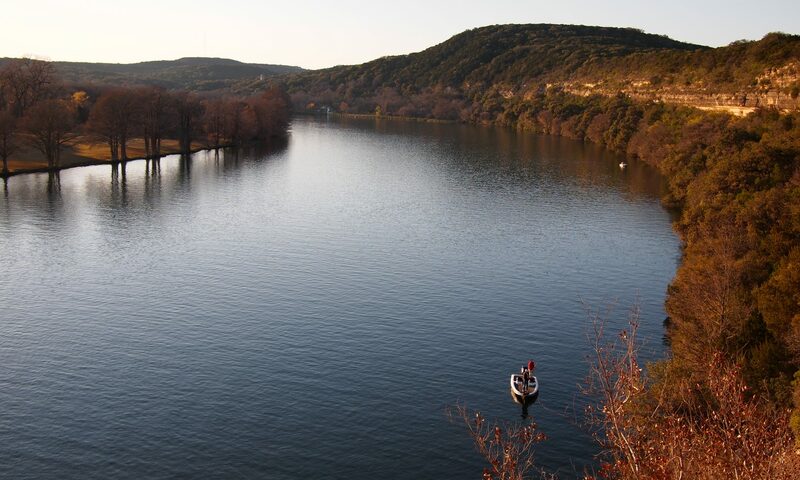 We were usually pretty high up. I brought binoculars to games, so the players would appear bigger than fleas on a dog. This is how I experienced games. And ever since then, whenever I would go to other games, we’d always have the cheap seats way up top. Not a bad summer activity for $7. You definitely get what you pay for. We’re not in Kansas anymore. We’re on FIELD LEVEL! But tonight… I saw the game on a whole new level… the FIELD. The game was so different from this POV. It was so much fun! I took my wide angle lens JUST for these seats. My friend Eric (God bless him), gave me some tix for seats directly behind home plate! I could not pass up this opportunity. And let me tell you… YOU GET WHAT YOU PAY FOR (although technically, these were free for me). These tix go for over a bill each, and wow are they worth it. The game feels so much different when you sit there. Fara was much more into the game too… she really liked sitting there. It felt like we were IN the game! Chocolate Malt. God’s gift to baseball. Here’s a hint: he probably has suspenders underneath his leather jacket. Can you guess who it is?? The answer will be at the end of this post. I usually sit way up there. If I were rich, I’d never go back. But I am not. 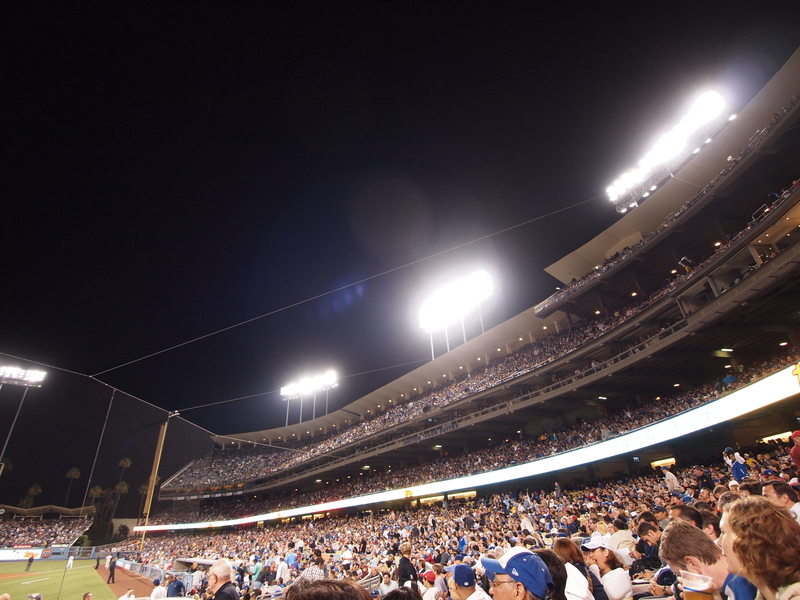 So the next game I attend will probably be back up there… next to the lights. 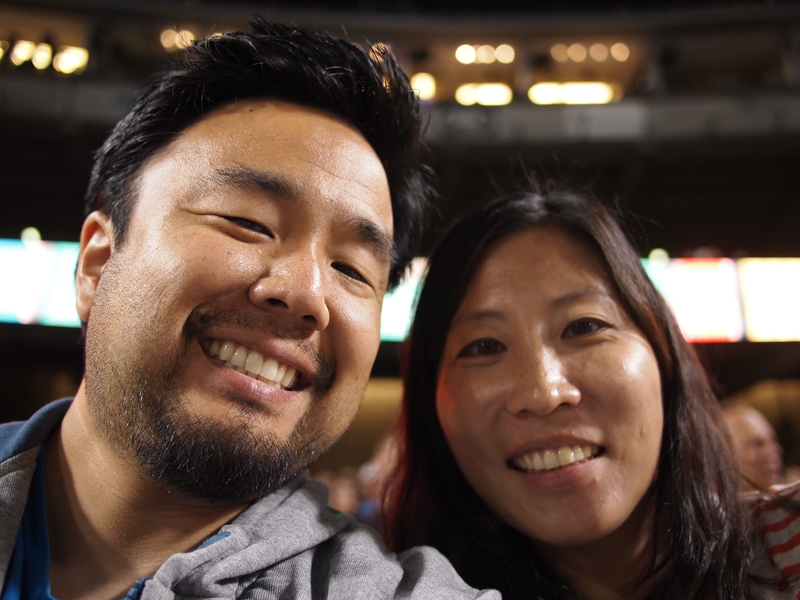 Our first baseball game together! It will probably be the best seats of our lives. Ok. So the answer: LARRY KING! He was only a few rows up. Actually, he was in the seat DIRECTLY behind home. I guess you have to be really famous to sit in the celebrity section. dood these seats are AWESOME. 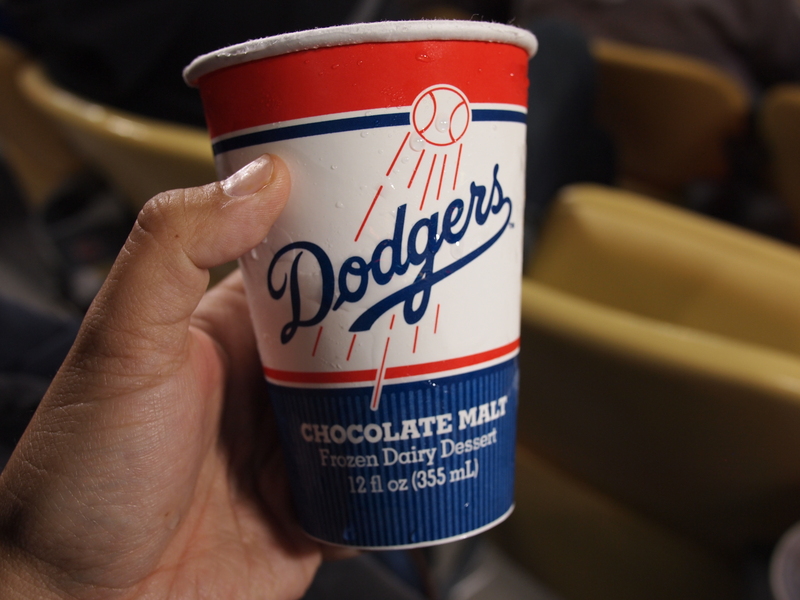 def gonna try a chocolate malt next time i go to dodger stadium. it’s the best!!! make sure you get a frozen one though. the first one i got was kind of melted (like milkshake consistency). they gave me my money back and i had to hunt for another vendor with a hard frozen one. i like this post because there’s a pic of you and fara. Next PostNext Star Wars Summer!